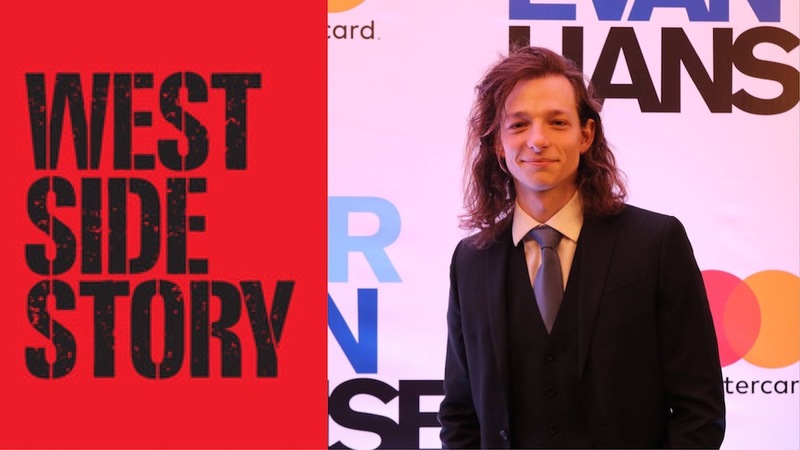 According to Deadline, Mike Faist joins the cast of Steven Spielberg’s West Side Story film remake as Riff, the leader of the Jets. He is best known for originating the role of Connor Murphy in Dear Evan Hansen. Faist joins previously reported cast members Ansel Elgort (Tony), Rachel Zegler (Maria), Ariana DeBose (Anita), David Alvarez (Bernardo), Josh Andrés Rivera (Chino), and Rita Moreno (Valentina). Also in the cast are Puerto Rican singer and dancer Ana Isabelle (Rosalia), Corey Stoll (Lieutenant Schrank), and Brian dʼArcy James (Sergeant Krupke). 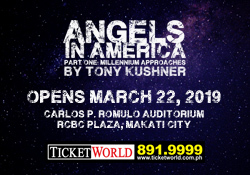 Tony Kushner is adapting the screenplay from the original 1957 Broadway musical. Spielberg is producing and directing the film for 20th Century Fox.